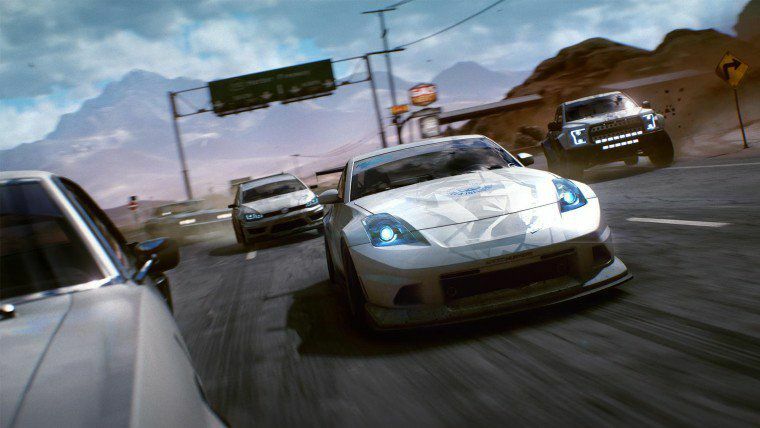 The Need For Speed Payback trial is now available for EA Access and EA Origin Access subscribers. You can try the game up to 10 hours, prior to release. Users can subscribe to EA Access for $4.99 per month or $29.99 for a full year.